We owe our success to not only our shareholders but also to all our stakeholders that includes everybody from the company’s management all the way down to our workers and most importantly our customers. 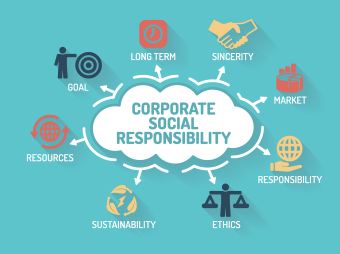 Our corporate conscience ensures we give back to the community even beyond our reach. Shezan is a regular partner for fundraising for SAHARA for Life Trust as well as a regular donator for SOS and Roshni Homes. Likewise, Shezan also supports in raising funds for Hospitals like Jinnah, Mayo and Gangaram to do our part in the betterment of the health sector of Pakistan. Moreover, regular support for the traffic police and Punjab police department through the distribution of water bottles and fixing of Umbrellas at checkpoints is also undertaken.